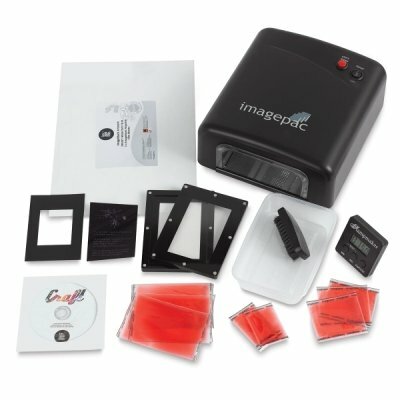 Imagepac Stamp maker-Small Stamp Packs. These polymer gel sachets are perfect for making stamps with the Imagepac Stamp maker (sold separately). This package contains ten 2-3/8x1-7/8 inch small stamp packs. Imported. If you have any questions about this product by Imagepac Stampmaker, contact us by completing and submitting the form below. If you are looking for a specif part number, please include it with your message.